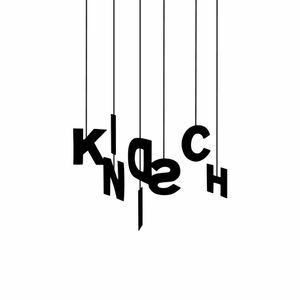 Conceived in the Spring of 2006 from the minds that brought you the distinguished Get Physical record label to fame; Kindisch (Childish) is the playground where artists are invited to run free and experiment within all the varieties of contemporary House music. Adoration for House music with no boundaries or borders is the basis for the Berlin based label, that strives to pump fun, freedom and creativity back into the House music scene. A testament to accomplishing that can be seen in their world wide popularity and their tracks dropping into the bags and charts of DJ's such as Derrick Carter, Claude Von Stroke, Lee Burridge, Jesse Rose and many others.